Baisakhi (13th April) marks the harvest festival and is celebrated as the Sikh new year in many parts of northern India. To celebrate nature’s bounty, we whipped up a healthy sweet treat today! Heat the ghee in a pan, and add fennel seeds until they crackle. Add the semolina and roast on low heat until golden brown. In separate pan, dissolve the jaggery in hot water. Next add milk to the mix. Add this to the roasted semolina, mix in the nut butters and cook until the mixture thickens. Add the dried fruits and cook further for two minutes. Garnish with sliced almonds and serve hot. Enjoy! 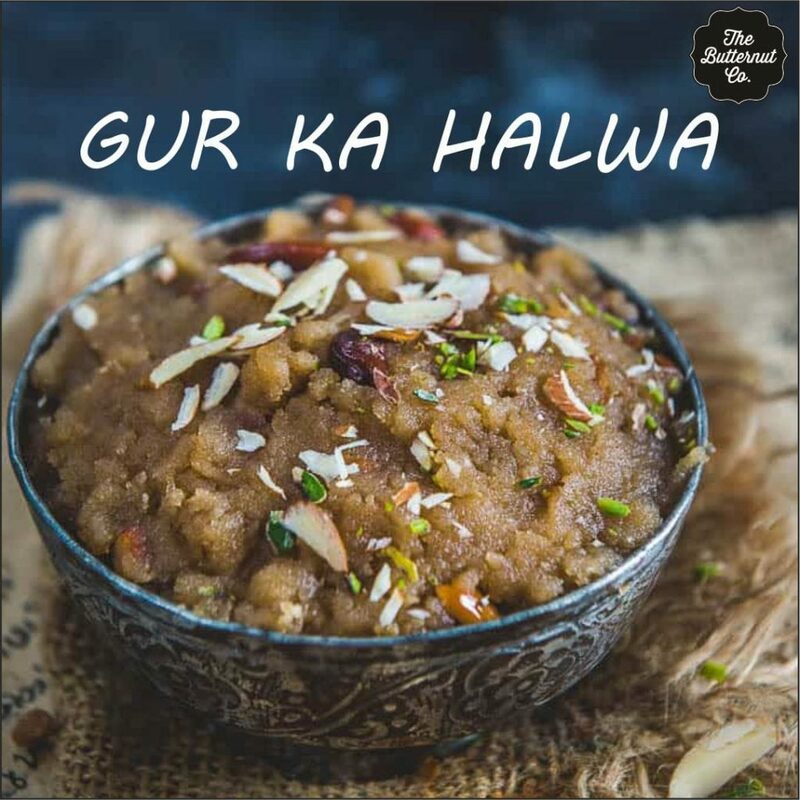 This entry was posted in RECIPES and tagged Almond Butter, almond butter in India, almond butter is healthy, best Cashew Butter, best Cashew Butter online, cashew, Cashew Butter, gajar ka halwa.